Zip Code functionality has been added to wMobile Desktop Edition. When a user enters a zip code, the city and state will be automatically populated, as long as this zip code is already in the lookup list. If it’s a new zip code, the user will have the option to add the city/state values to the lookup list. For the first example, we’ll add a zip code in a new contact record. When the user clicks enter on the keyboard, tabs to another field, or uses the mouse to navigate to another field, the city and state will be automatically populated. 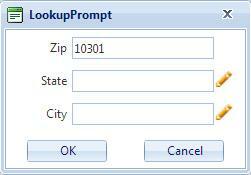 If the zip code is not already in the lookup, the user will be prompted to enter the state and city values. 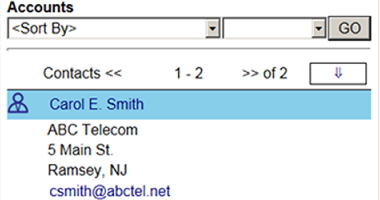 On clicking OK, the city and state values in the contact record will be populated accordingly. If a user enters a zip code that applies to more than one city, they will be prompted to select the correct city. For our second example, we’ll update a zip code in an existing record. After the zip code is changed, when the user selects the enter key on the keyboard, tabs to the next field, or uses the mouse to navigate to another field, the city and state will be updated. 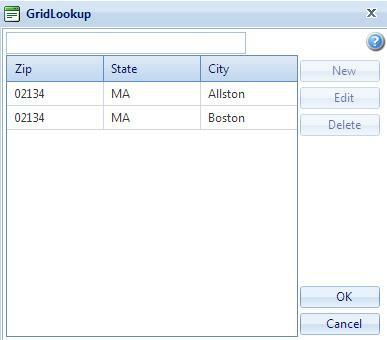 As in the example above, if the zip code is not already in the lookup list, the user will be prompted for city and state values. If the zip code entered includes more than one city/state value, the user will be prompted to select the correct one. We hope this will save you some typing! Note: This blog post is applicable to wMobile release 3.1.3.815 and above. The QuickSearch queries several fields at once. By default, it uses Company, Contact, and City, but the fields can be customized. 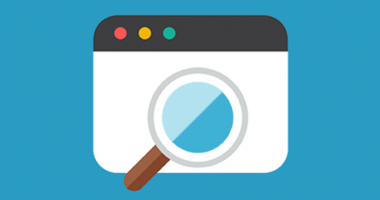 Finding contacts quickly within your database is always a top priority and searching for those contacts "your way" is critical to your productivity. If you're like us, getting answers to questions fast is a key to productivity. 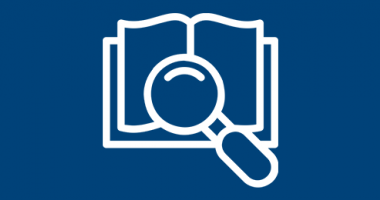 Our online wMobile Users' Guide now supports full-text search. 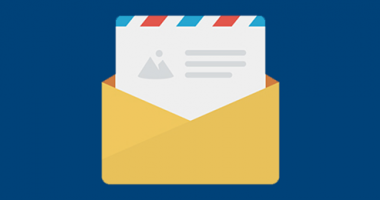 If you're an administrator and you are faced with adding many new email accounts into wMobile, the process is now easier in wMobile 3.0!